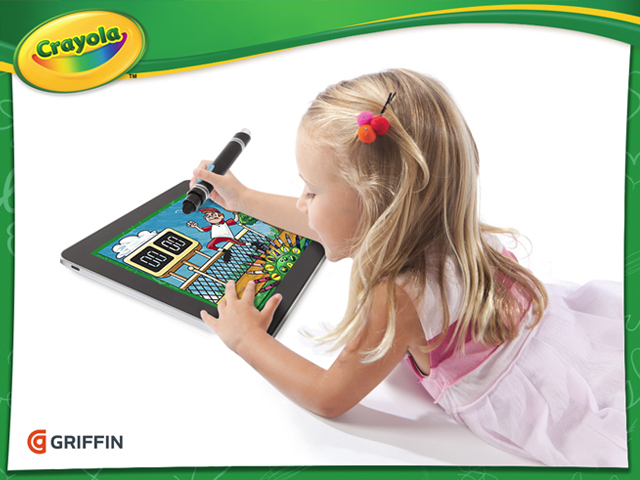 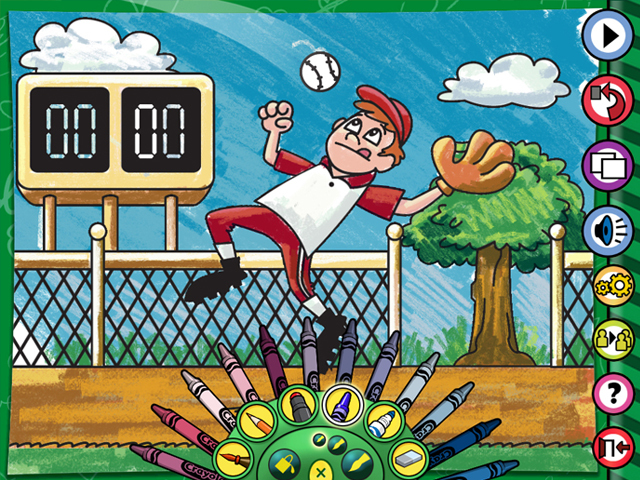 Developed by Tricky Software Inc. for Griffin Technology and Crayola. 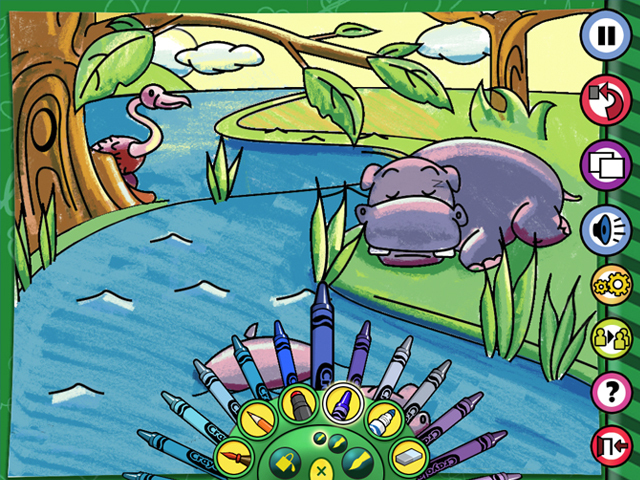 Your iPad becomes a living coloring book with Crayola ColorStudio HD and iMarker. 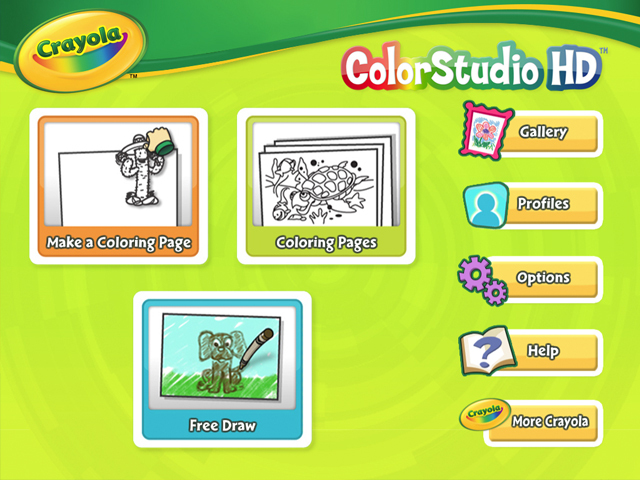 Unlock a limitless world of discovery and play on an iPad with color, moving pictures, clip art and more.